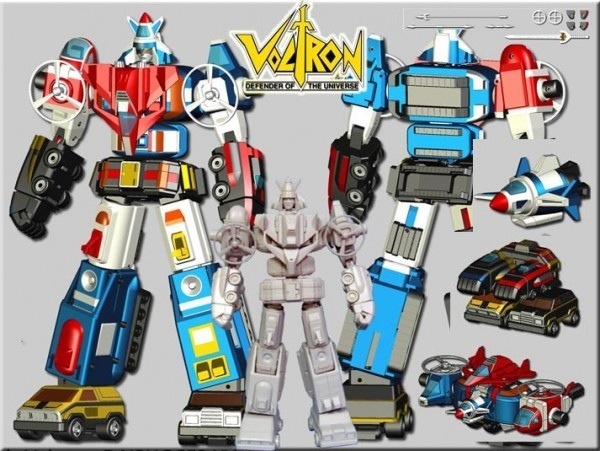 Ever since the original render appeared, we’ve been watching for developments in the upcoming Miracle Metal Works Asian -market exclusive die cast Vehicle Force Voltron. 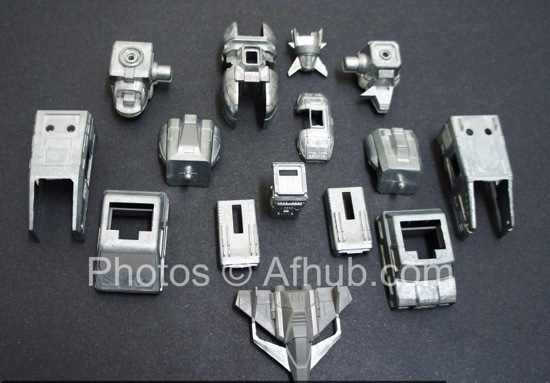 Recently, I was asked by the fine folks at Miracle if I’d like to review the raw die cast pieces, just to get a feel for what is coming. Obviously, I couldn’t say “Yes” fast enough. 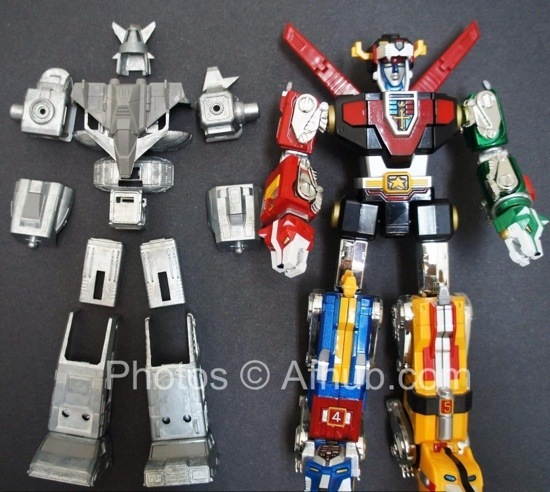 What you see here are the raw die cast (and a few plastic portions sprinkled in) pieces that will make up Voltron. 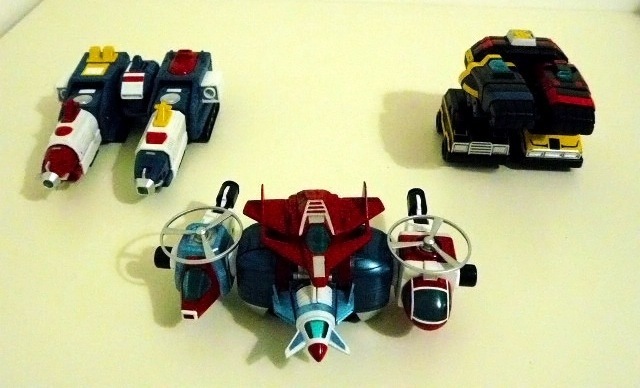 As seen, all 15 vehicles will have die cast content. The metal alone must weigh close to 2 pounds! 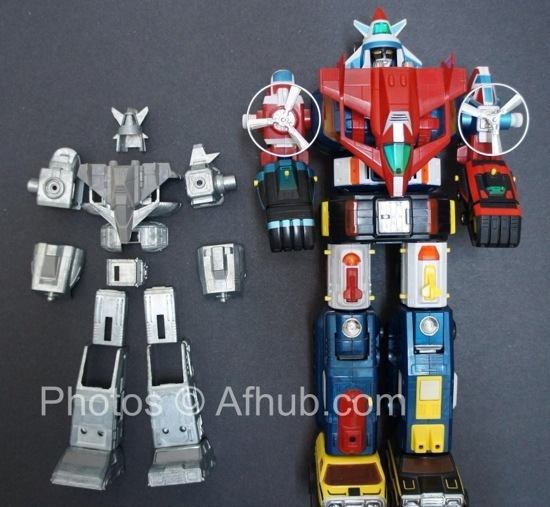 As you can see in these images, Voltron appears to stand at least the advertised 13″, which is the perfect height! 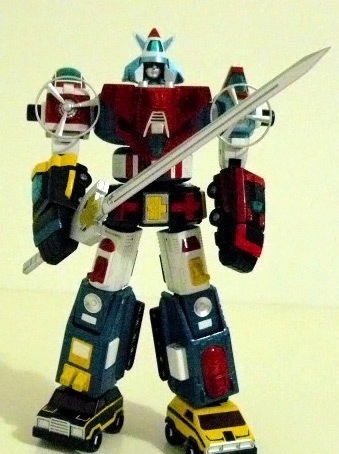 He’ll go perfectly with your Toynami Voltron or Soul of Chogokin Daltanious. 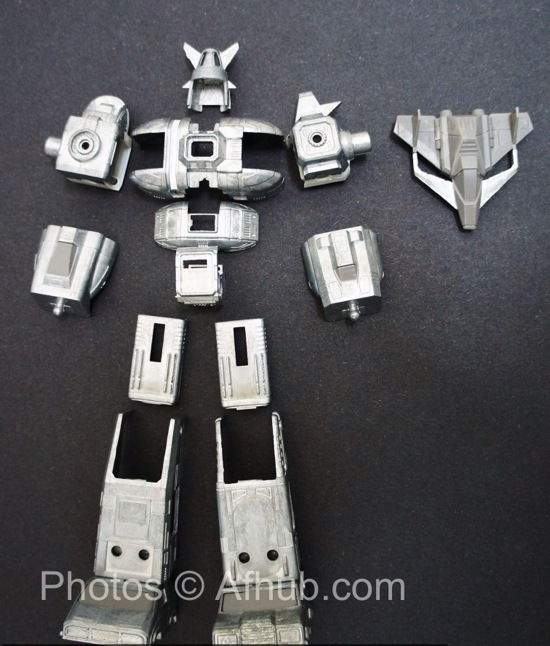 From the looks of the chest assembly, it would appear that the red jet who attaches last to the chest will attach via a magnetic assembly. This could change, but that’s why it looks like, which would be very cool! This would eliminate those annoying clips! 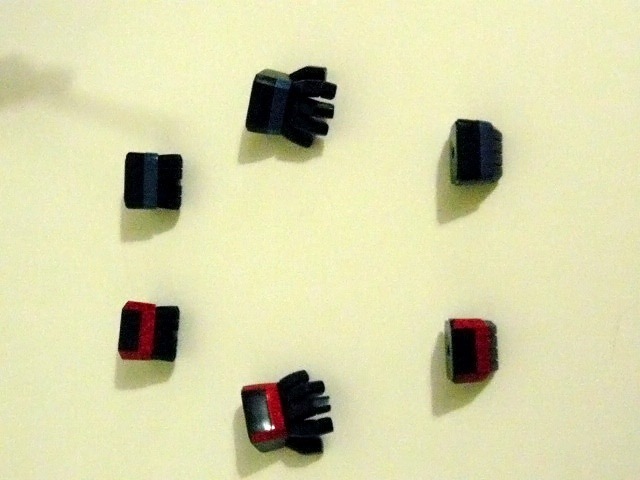 I’ve included some comparison photos with the original versions of this toy. As you can see, the proportions look perfect, and I think the final product will be amazing. 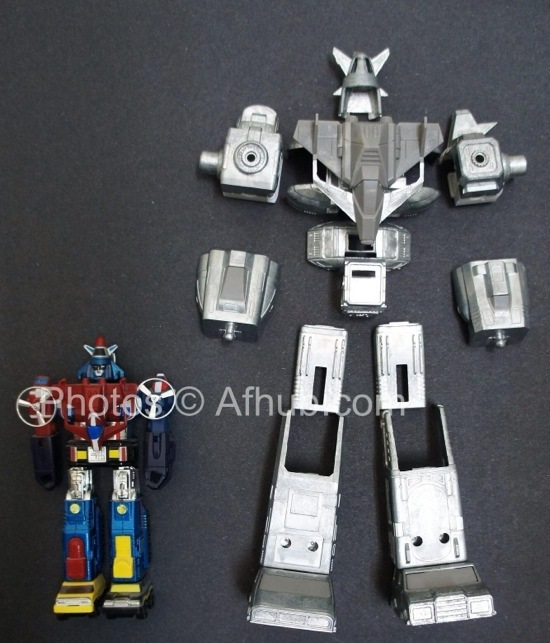 I’ve heard rumors that this piece is being manufactured in the very same factory as Bandai’s Soul of Chogokin line, so I have high hopes! 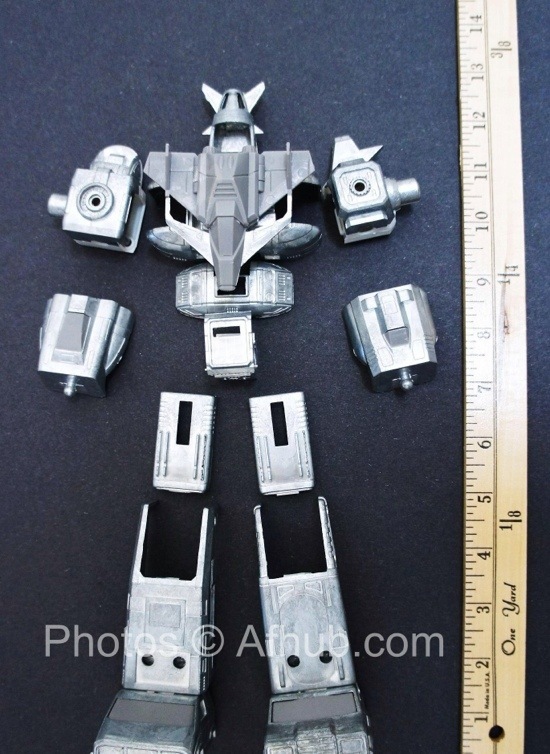 I’m also hearing that he is in production now, with a projected December release (think Christmas). 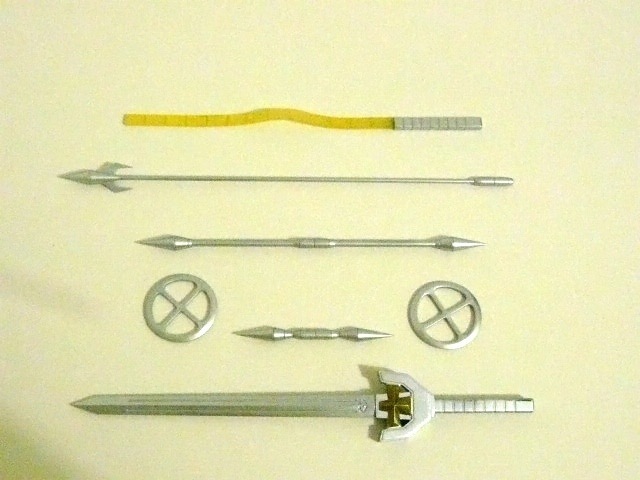 As a bonus, all first-run sets include a die cast Blazing Sword! 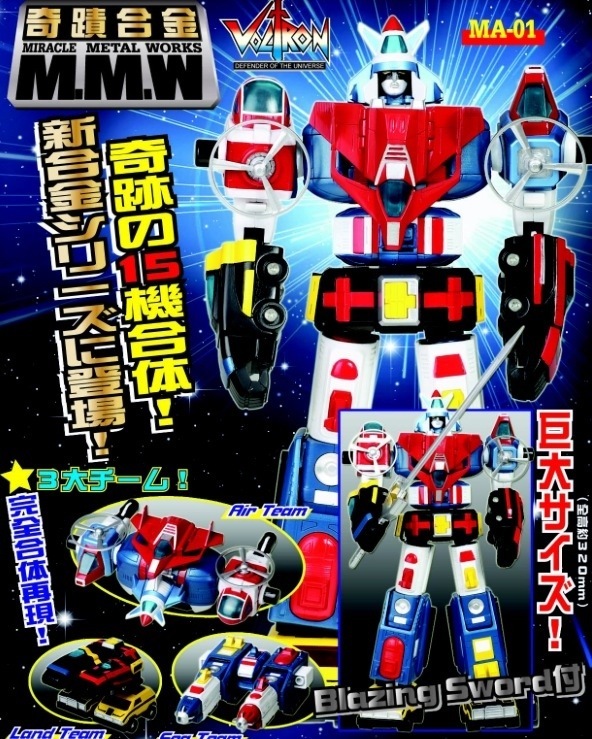 I’m sure some enterprising folks will be importing this one somehow, as for the time being it’s an Asia market exclusive. I know I’ll be tracking mine down! 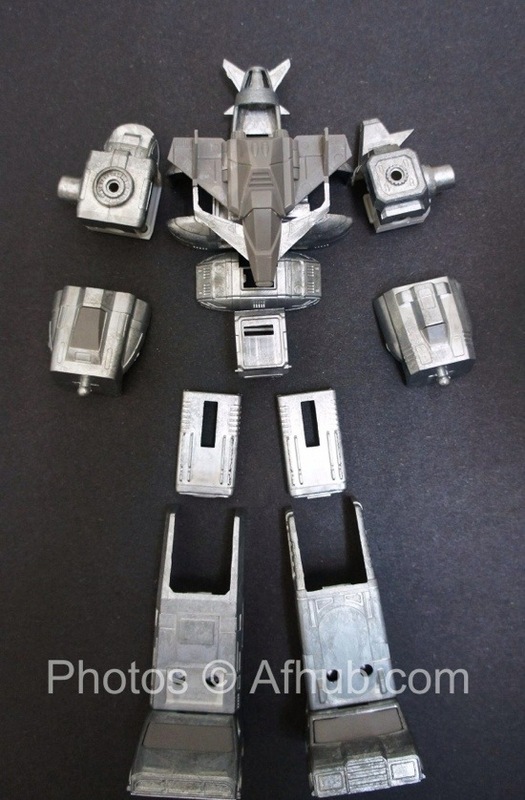 Thanks to the fine folks at Miracle Metal Works for allowing me the opportunity to give you all this exclusive first look. Spam protection: Sum of 14 + 18 ?